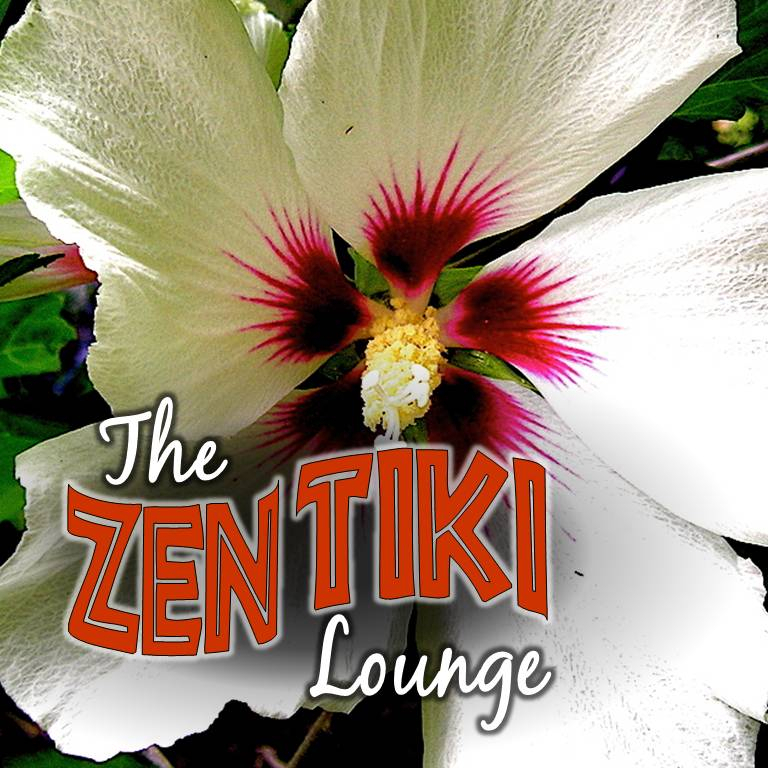 Zen Tiki Lounge 261 Do Your Tikis Dance With Jack Daniels? Making your own boozy ice cream cake really couldn't be easier. And you can freeze it ahead of time and just pull it out before your serve. Our original recipe uses vanilla whipped topping for the frosting, but we also tried adding chocolate powder and vanilla to the whipped topping for more fun and flavor. Prepare cake to recipe on box for a two layer round or square cake. Replace the water with Jack Daniels, usually 1 1/3 to 1 1/2 cups of whiskey. Bake according to box. Cool cakes. Slice off top of cooled cakes if they mounded, to make them flat. Wrap cakes in plastic wrap and freeze for an hour. While cake is in freezer, add the vanilla to the Cool Whip and set in refrigerator till needed. Remove cakes from freezer, remove plastic wrap. Place first cake on platter. In a bowl or mixer, stir ice cream just till it is soft enough to smoosh onto cake. Add second layer of cake. Quickly frost cake with Cool Whip and put in the freezer for at least an hour. Slice and server. Looks fabulous and tastes amazing. You can use this same method and sub any liquor you like. Play with ice cream flavors, cake flavors and shapes.